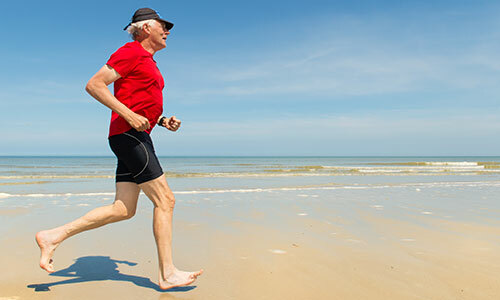 Why choose Nuffield Health Tunbridge Wells Hospital for your hip replacement? Nuffield Health Tunbridge Wells Hospital has been at the forefront of private medical care in Kent since its opening in 1968. One area of speciality that we excel in is orthopaedics. Our consultant orthopaedic surgeons specialise in lower limb trauma and in particular hip replacement surgery. 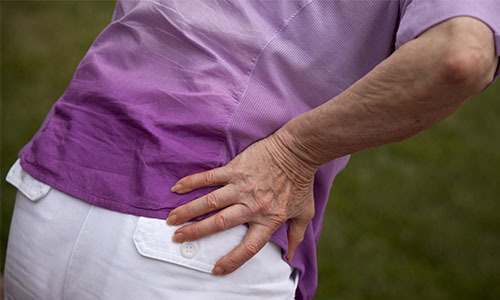 They consistently deliver excellent outcomes for the hip replacements they perform. As a valued orthopaedic patient at Tunbridge Wells, you will receive rapid access to treatment and scans, as well as attentive matron-led nursing care. Unlike other private healthcare providers we also offer our unique Recovery Plus programme at Tunbridge Wells Fitness & Wellbeing Gym, which will benefit your rehabilitation. If you want to find out more about a private hip replacement, or ask the consultant a question, why not attend one of our free orthopaedic open events? The physotherapists will work with you during your stay to help give you the best possible start with your new hip joint.